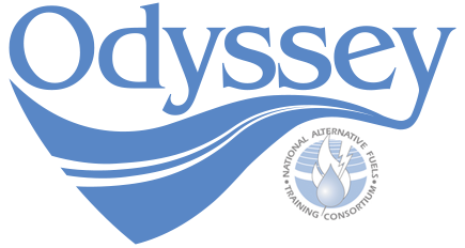 With help from organizations like yours the National Alternative Fuels Training Consortium has been able to provide thousands of consumers, fleet managers, governmental officials, and others with information about the benefits of alternative fuel and advanced technology vehicles through AFV Day Odyssey. We hope that you will join us as we drive toward a clean, secure energy future with AFV Day Odyssey 2019. Resources to help plan and publicize your Odyssey event.